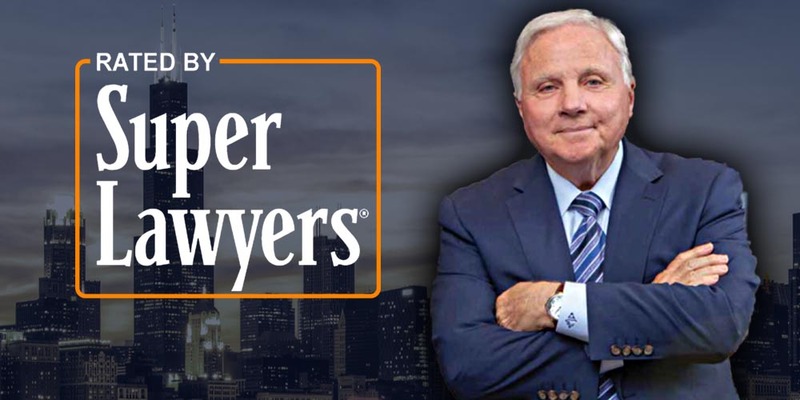 CHICAGO – Jan. 25, 2019 – Chicago Divorce and Family Law Firm, Levin & Associates is pleased to announce that Super Lawyers has named Founding Partner, Joel J. Levin, to its 2019 list of Illinois’s top-rated attorneys. Super Lawyers is a research-driven, peer-influenced attorney rating service. It bases selections on peer nominations, review by a blue-ribbon panel and independent research. Super Lawyers selects only 5 percent of attorneys in each state to its annual list. Mr. Levin is an invaluable member of Levin & Associates. He represents individuals and families throughout the Chicago metro area in cases related to family law, including divorce, spousal support, parentage, child relocation and support. He has extensive experience with high conflict issues involving custodial and financial matters and is well-known and highly regarded as a Child Representative and Guardian Ad Litem, and he is frequently appointed by Judges in the domestic relations division of Cook County to represent children in cases involving complex issues, including those where there are allegations of physical and sexual abuse, child abduction and parental alienation. Recently he was recognized by Leading Lawyers magazine as a top child representative in the publication’s article entitled “Joel Levin – The Godfather of Guardian Ad Litem”. “It is an honor to be acknowledged by Super Lawyers for the work I do helping my clients protect their best interests and advocate for the best possible outcome in matters related to family law and divorce” said Levin. Mr. Levin is a member of the Chicago Bar Association and Illinois State Bar Association. He has been named an Illinois Super Lawyer each year since 2004, and was selected as a “Leading Lawyer” by his peers in Family Law. Levin & Associates is a full-service Chicago Family Law Firm serving clients from Cook, Lake and DuPage counties in Illinois for over 40 years. The firm dedicates its practice exclusively to matters of family law, such as Divorce, Child Custody and Visitation, Spousal and Child Support, Prenuptial Agreements and Modification and Enforcement of existing judgments. A no obligation case evaluation is available to all new clients. Levin & Associates can be reached directly by calling 312.546.5100, or visiting LevinFamilyLaw.com, where more information on their services and attorneys is available.